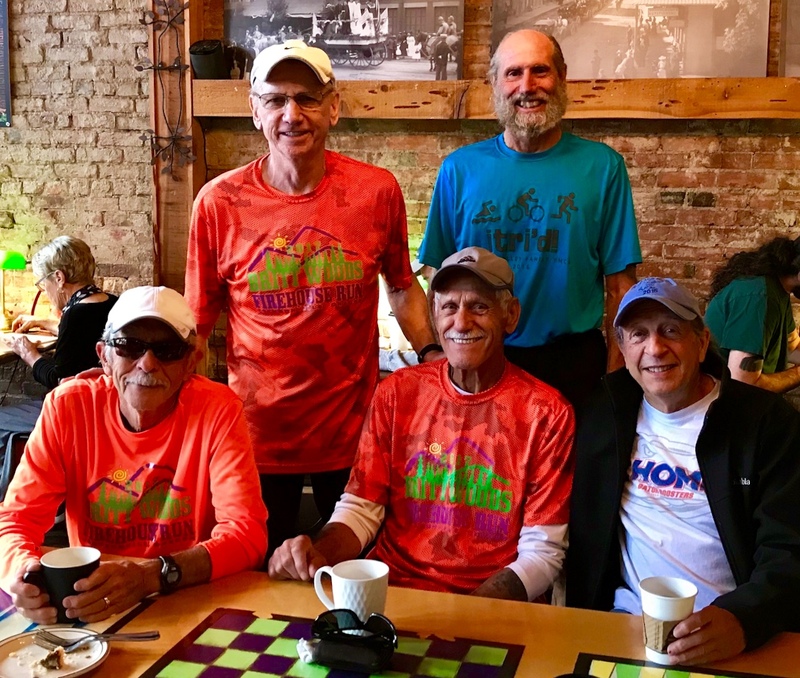 Oregon's oldest and most active running club. We are a non-profit organization promoting health and fitness through the sport of running. Track Work Under the Ligh.. Longest Night Mile: Wednesday, December 19th, 2018 at Phoenix High School. To sign up bring 3 cans of food to be donated to ACCESS. Volunteers are the reason that the Southern Oregon Runners are such a great club. The selfless dedication of many members help to make SOR events go so smoothly. If you have a chance to volunteer please take the chance to help out. We need people to help with the following areas.